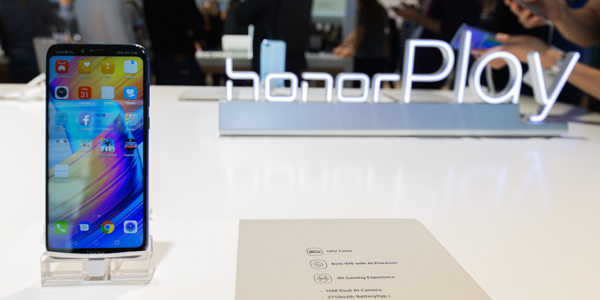 At IFA 2018, Honor launched its new Honor Play smartphone for the first time in Europe. It’s built for playing games, and has something called GPU Turbo, which boosts mobile gaming performance, for a more console-like experience. But what is GPU Turbo, and will it really make games better? Here’s what we know so far. When it comes to playing games, even the most powerful smartphones still have some way to catch up to your Xbox or PS4 console at home, but they can try. And that’s where GPU Turbo - backed by Huawei and its sub-brand Honor - comes in. It’s a feature found on the new Honor Play smartphone, and one that Huawei and Honor have been boasting about for a while, with the claim that GPU Turbo will dramatically upgrade your mobile gaming experience. In a nutshell, GPU Turbo speeds up graphics processing performance, which will come in handy when you’re playing games that use up a lot of power, such as PUBG Mobile, or CSR Racing 2. Honor claims a boost in graphics processing by up to 60% percent, which is a huge difference. The result is that even the most demanding games will look better, and feel smoother to play, making lag a thing of the past. GPU Turbo will also reduce your phone’s energy use by up to 30%. In theory, this should reduce the strain playing games puts on your phone. Ever notice how much battery life gaming takes up? GPU Turbo should lessen the effect, and prolong your phone’s battery life. You’ll be able to play for longer, without the fear of your battery running low. Which games will benefit most? 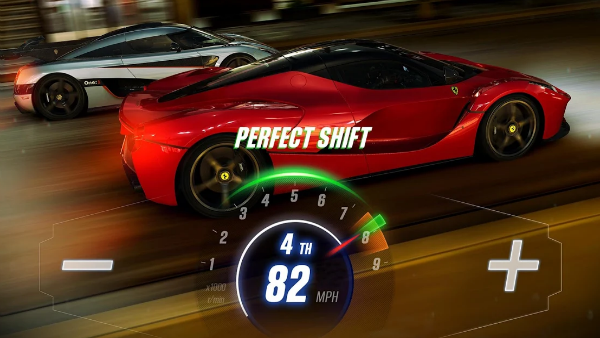 GPU Turbo boosts the performance of the most demanding games, so you’ll notice it most when playing titles designed to provide a console-like experience. These games are easy to spot – they take up the most space on your phone, or they might be a mobile version of something you’ve already played on your PS4 or Xbox console at home. Will GPU Turbo be coming to other phones? You bet. GPU Turbo is reported to be heading to (or has already arrived on) the following phones this year thanks to a free update. You’ll need a compatible handset, if you have one, just keep an eye out for future updates, and you’re in. Some of the above handsets will have already received GPU Turbo. Have you noticed any difference? Then do let us know in the comments below.